16 oz, 20 oz, 24 oz Frost Flex Cups. 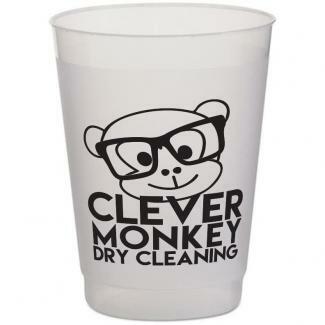 Custom frosted plastic cups w/ logo. 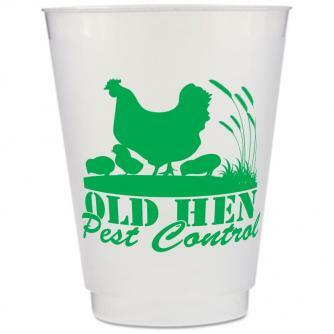 Custom frosted plastic cups printed with your logo for promotions or weddings. 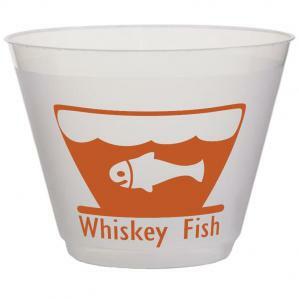 made from recyclable, clear frosted plastic that is preferred promotion. Need frost flex cups Fast? Four Day Rush Production - no charge. 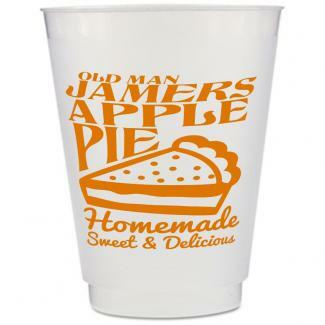 PII frosted plastic cups are Made in the USA to celebrate USA jobs. 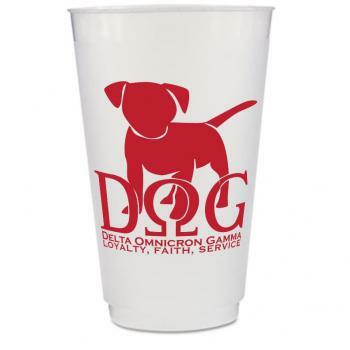 Choose and buy Frosted Cups w/ your custom printed logo below. For hot beverage foam cups visit our Custom Styrofoam Cups . 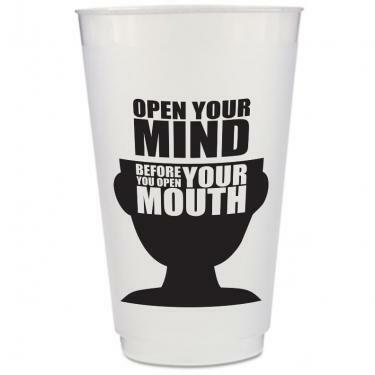 your logo printed on the cup that will suit your company event. for hours on end at conferences - meetings - conventions. well. Large weddings, buy frosted cups with a logo.